Email: jon@makersempire.com or mobile: +61 (4)03 347 994. Low-resolution photos of students and teachers using Makers Empire in the classroom can be found on Google Drive. High-resolution photos of Makers Empire’s products can be found on Google Drive. High-resolution photos of the Makers Empire Teacher’s Dashboard can be found on Google Drive. High-resolution of the Makers Empire 3D app on Android and Ipad devices can be found on Google Drive. 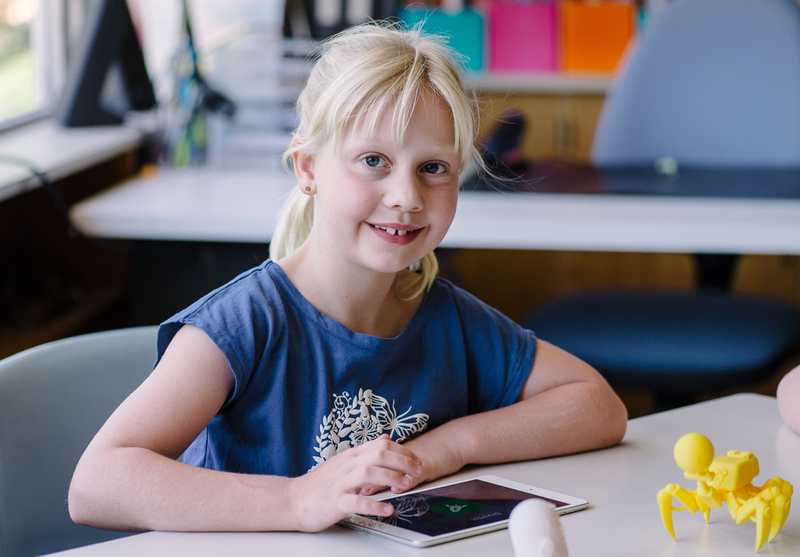 Encouraging more girls in STEM via 3D design and printing. Covering Design, Technology & Engineering Curriculum with Makers Empire. Why the founders chose Adelaide, Australia, as the company HQ. The joys and challenges of building technology for students and schools. The challenges and joys of working with a sibling. 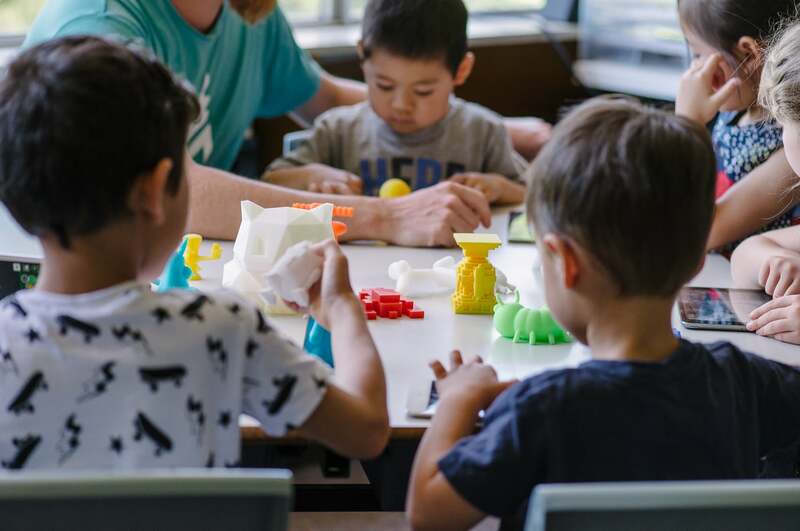 Want to speak to a teacher using Makers Empire in the classroom in innovative and engaging ways? We can help! Simply email christina@makersempire.com with your details and we’ll put you in touch with a teacher using Makers Empire. The Makers Empire Style Guide and branding guidelines can be downloaded from Google Drive. 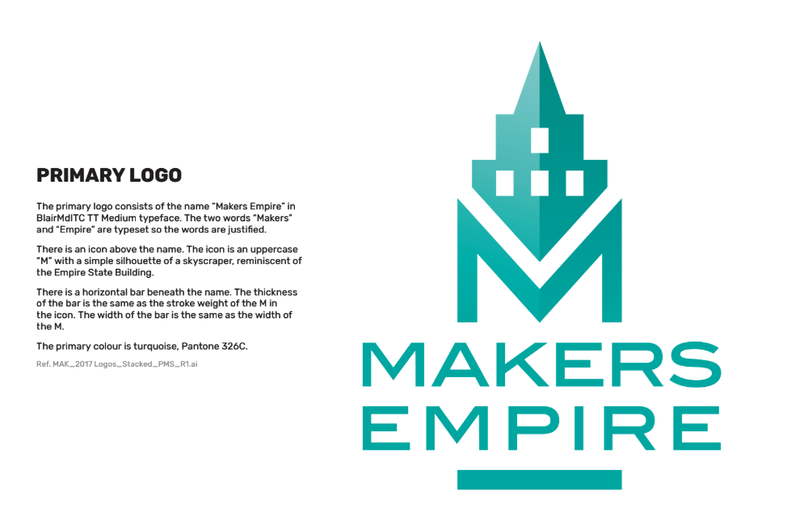 The Makers Empire logo can be downloaded from Google Drive. For Makers Empire’s origin story, please see Our Story. For Makers Empire’s current company profile, please see About Makers Empire. For Makers Empire’s mission, please see Why Design Thinking should be taught in schools. For Makers Empire product information, please see Makers Empire School Subscription Custom Solutions and Makers Empire 3D (3D software).